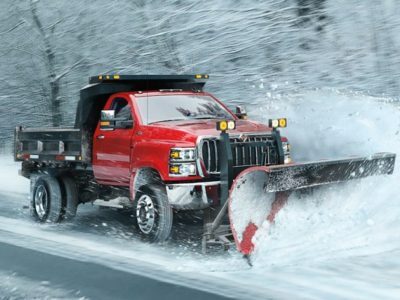 The GM’s popular mid-size truck is becoming more capable than ever. After a few years of waiting, we are finally about to see a highly anticipated 2019 Chevy Colorado ZR2 Bison. As you can see from its name, this will be a version based on the already super-capable ZR2 model. However, it will come with some significant upgrades. Many aspects of the truck will be improved. Of course, the focus is on mechanics, where the new version is about to get several chassis upgrades for better off-road performances. Also, expect to see several unique visual details, as well as some interior tweaks. On the other side, engine lineup will consist of two familiar Colorado’s engines, one diesel, and one gasoline. Expect to see the new 2019 Colorado ZR2 Bison on sale by the end of the year. The most important changes compared to the standard ZR2 model will be in terms of mechanics. Expect various kinds of chassis upgrades. First of all, there is a new suspension, with 2-inch higher ground clearance. Also, it comes with locking differentials on both ends, new Multimatic DSSV dampers, modified rear axle, Autotrac transfer case, road rocker protection and much more. For perfect underbody protection, this version comes with five new skid plates. These protect the following areas: oil pan, fuel tank, transfer case, and front and rear locking differentials. These skid plates are made of durable, industry-first, hot stamped Boron steel. Bumpers are also new, also made of steel. 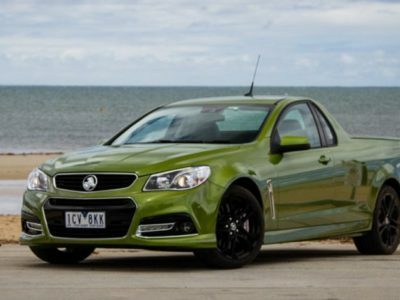 In terms of styling upgrades, the first thing you’ll notice is a large “Chevrolet” lettering over the black grille. Also, there are new 17-inch wheels, as well as new off-road tires. In terms of body styles, buyers will have a choice between Crew and Extended Cab models. 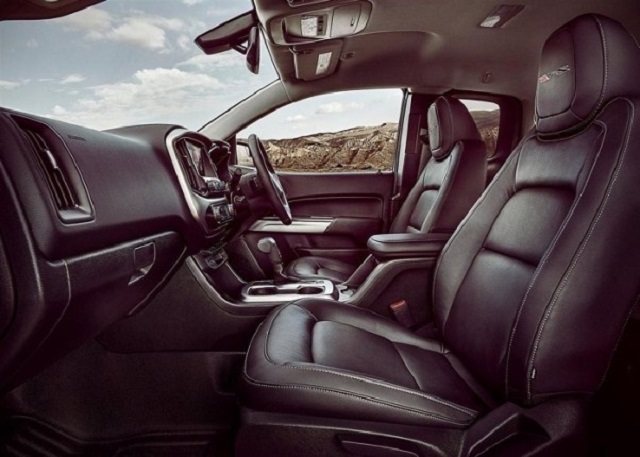 On the inside, the 2019 Chevy Colorado ZR2 Bison won’t be too much different compared to standard ZR2 models. Of course, you will notice a lot of “Bison” badges on headrests and other parts of the cabin, but the core will remain largely the same. Expect to see familiar cabin layout, as well as a similar list of standard features, especially when it comes to tech features and gadgetry. 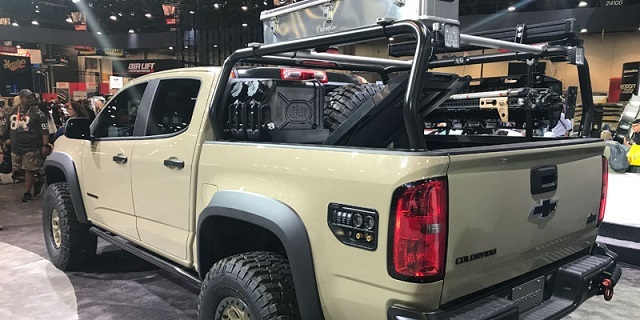 In this aspect, the 2019 Chevy Colorado ZR2 Bison will probably come fully-loaded, despite its off-road nature. So, expect to see things like 8-inch touchscreen with the new version of the MyLink infotainment system, smartphone integration, premium audio system, Bluetooth, USB ports, streaming audio and much more. Compared to competitors, standard Colorado models didn’t get some spectacular ratings on crash tests. This is definitely a weak point of this very good truck. Of course, we expect that the things will be better with all those chassis reinforcements. Considering the 2019 Chevy Colorado ZR2 Bison’s main purpose, advanced safety systems like forward collision alert and lane departure warning probably won’t be standard features. Still, the new version will be available with pretty much every option Colorado has to offer, including these two systems. Just like the standard ZR2 model, this one will also drop the base 4-cylinder engine. So, it will come with a standard 3.6-liter V6 unit, which is good for about 308 horsepower. 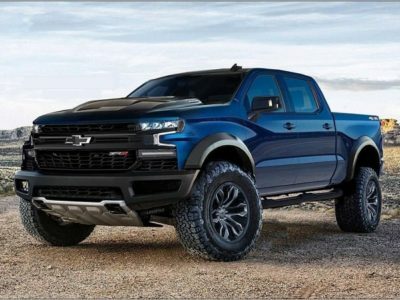 Considering truck’s off-road orientation, Chevy designers are aware that in most cases torque plays a more important role than power. 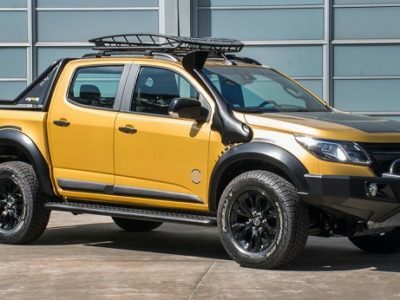 So, 2019 Chevy Colorado ZR2 Bison will come in diesel version as well. 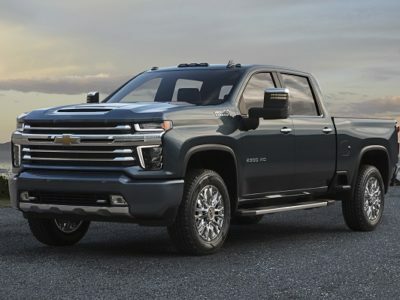 Of course, we are about to see a familiar 2.8-liter Duramax turbodiesel engine, which is good for about 181 horsepower and 369 pound-feet of torque. Hard-core off-roaders will surely appreciate this offer, as well as those economy-oriented drivers, considering the fact that this engine provides much better fuel economy compared to large V6 gasoline unit. 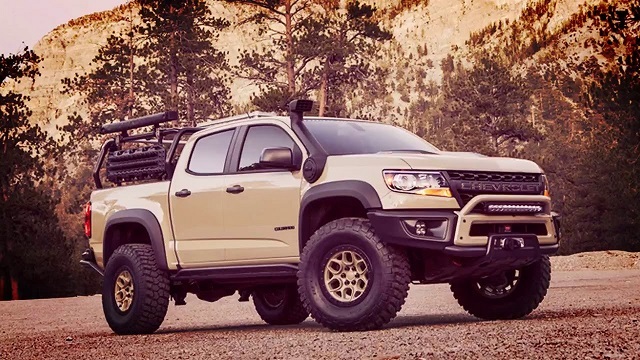 We have no doubt that the new 2019 Chevy Colorado ZR2 Bison will be a much better rival to Toyota Tacoma TRD Pro line of off-roaders. So far, the standard ZR2 wasn’t even close to Toyota when it comes to off-road performances, not to mention Toyota’s unbeatable reliability, durability, and overall reputation. The TRD Pro comes with a large V6 which delivers around 280 horsepower and offers spectacular off-road performances. 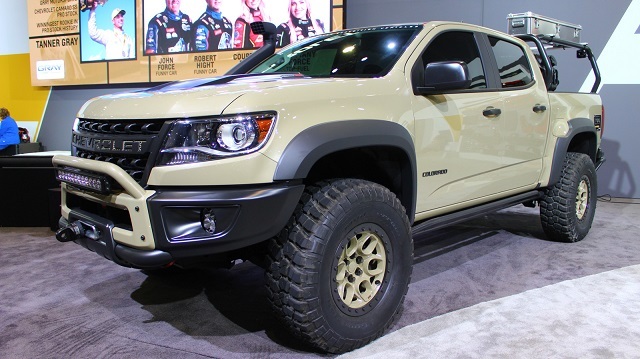 Things will be much different this time and 2019 Colorado ZR2 Bison should be a much tougher competitor. According to the latest reports, the new 2019 Chevy Colorado ZR2 Bison is about to come early in the next year, most likely in January. A premiere will probably be scheduled for a few weeks earlier, most likely for Detroit Auto Show. 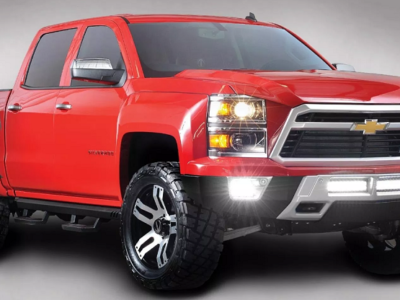 When it comes to price, no one expects from this truck to be affordable. The standard ZR2 goes around 41.000 dollars, so this one should add a few thousands more.